We have a variety of options available to you for controlling traffic thru your commercial building. Whether it be one door or an entire building we can help. Keri Systems High-quality 32-bit Card Access System to control 1 - 264 doors. Quickly programmed right from your desk computer using Windows "point and click" menus. Holidays and special operating hours are no problem. Easy reports list exactly who is using your building and when. 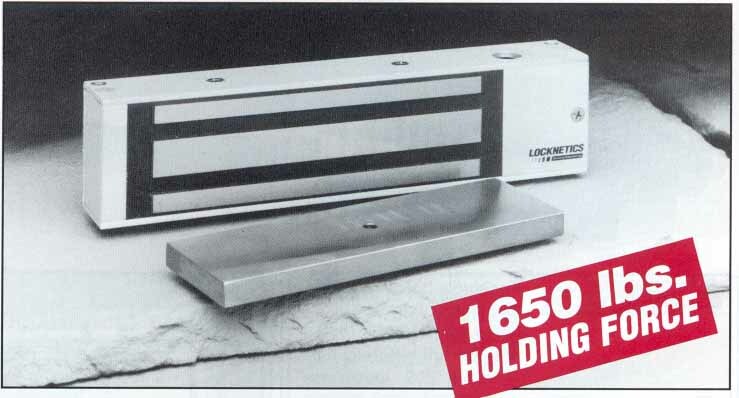 Automatic locking of office entries. Let us show you how! 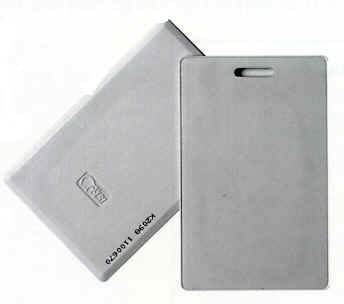 Access systems using Proximity Cards in Conventional format as well as compact Proximity Keyfobs. Proximity Cards don't have to "touch" the reader. They can even read through wallets and purses. 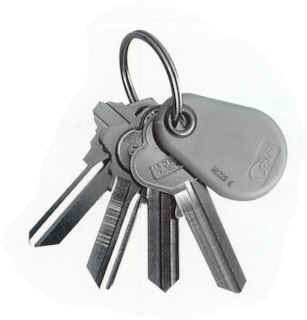 Keypad locks We have a variety of keypad locks available for your every need. From keypads to lock cabinets and drawers, to mechanical keypads with one code, to keypads with audit trail and multiple codes. Click on the keypad at the left to see. Licensed Electrical Lock Contractors All Locksmiths on site are Licensed, Bonded, Certified and Insured. Commercial and Industrial electronic controls to protect your assets!